Trying to clean paint off of a old trailer or need to get a large area of paint removed? 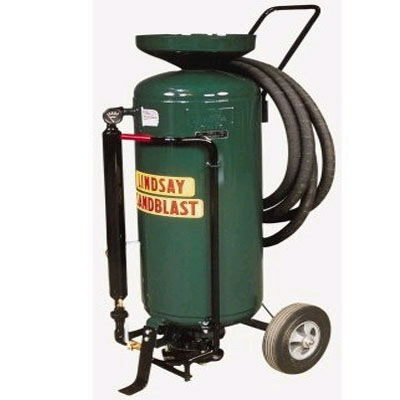 This sandblaster is great for your large jobs. * Please call us with any questions about our sandblaster 200 rentals in West Bend, Hartford, & Milwaukee WI.